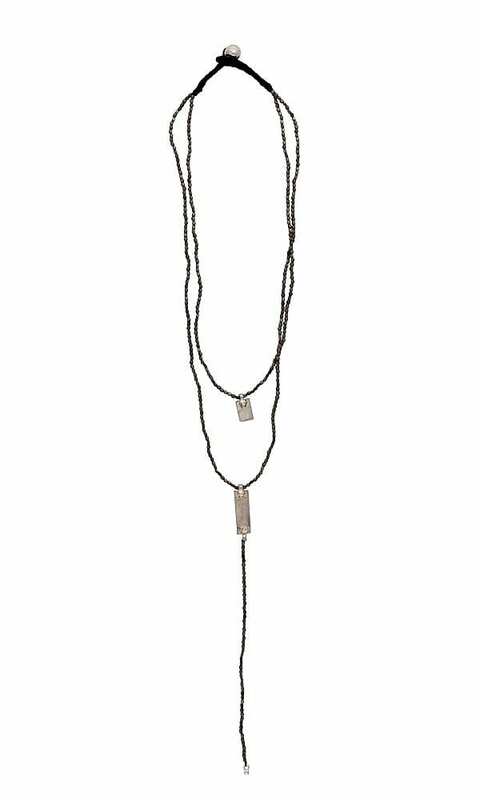 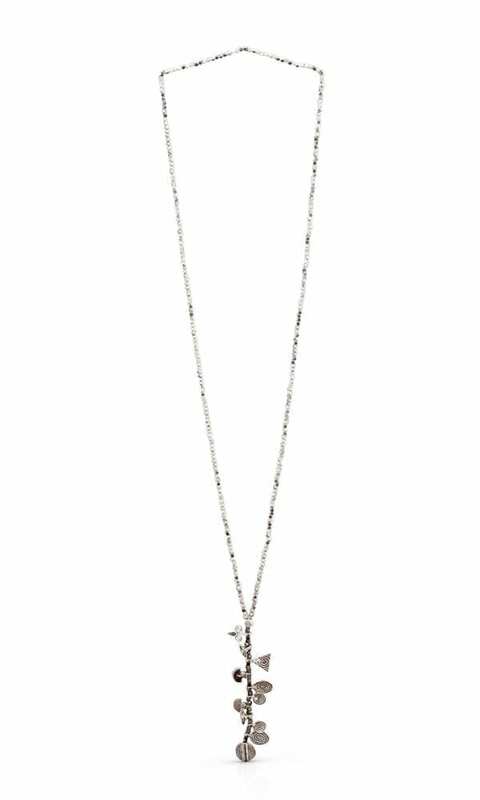 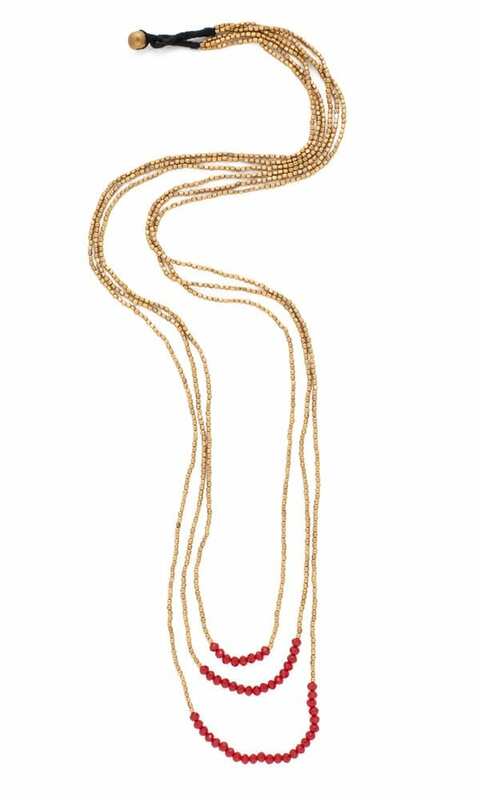 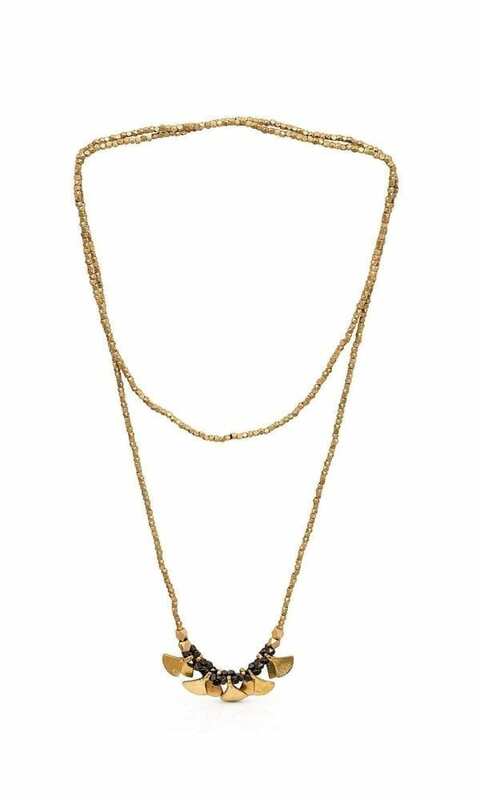 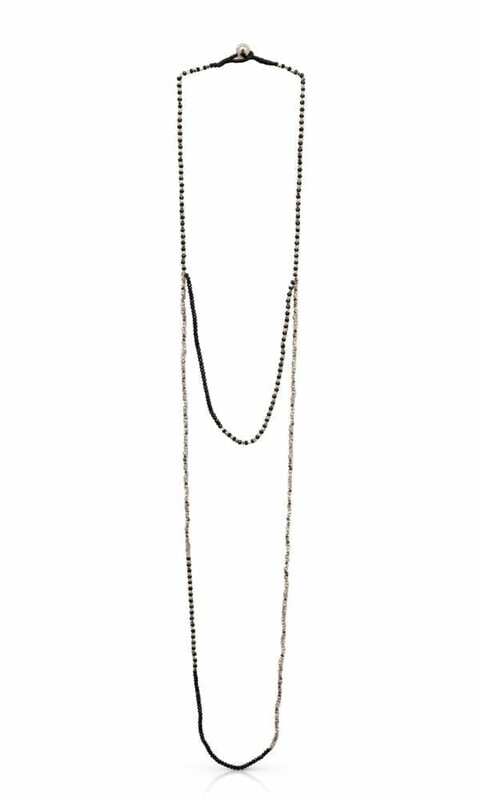 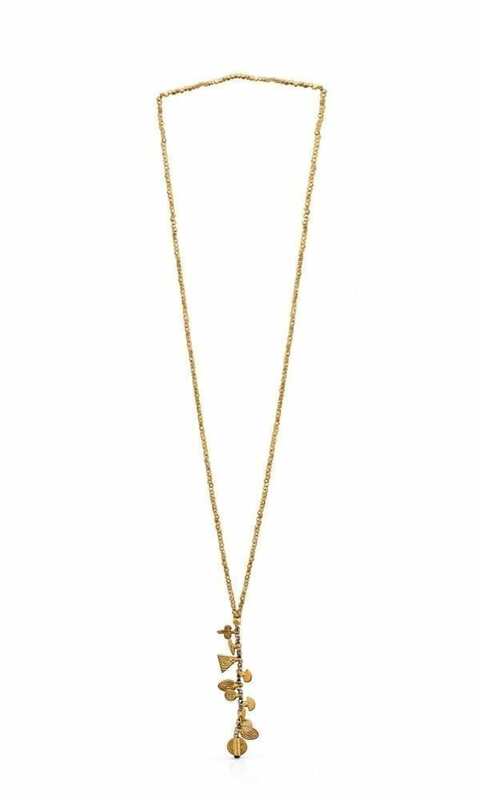 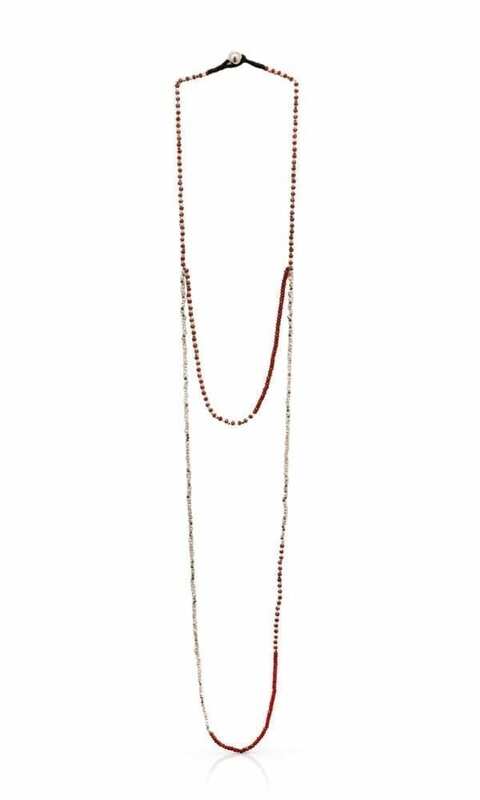 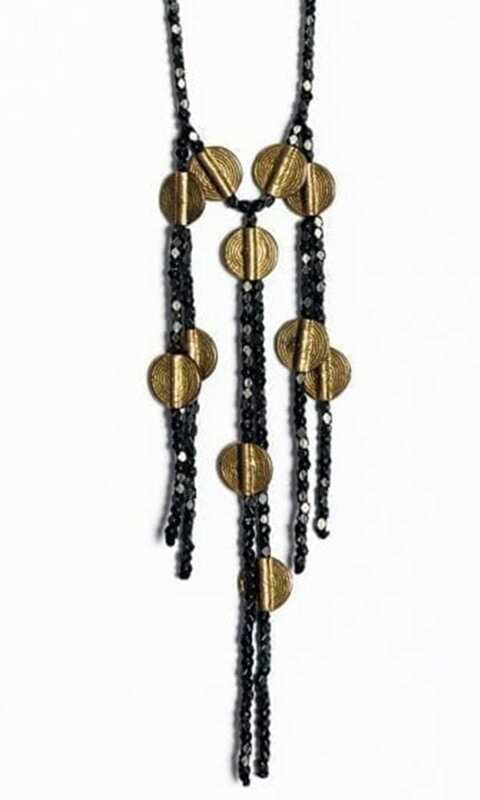 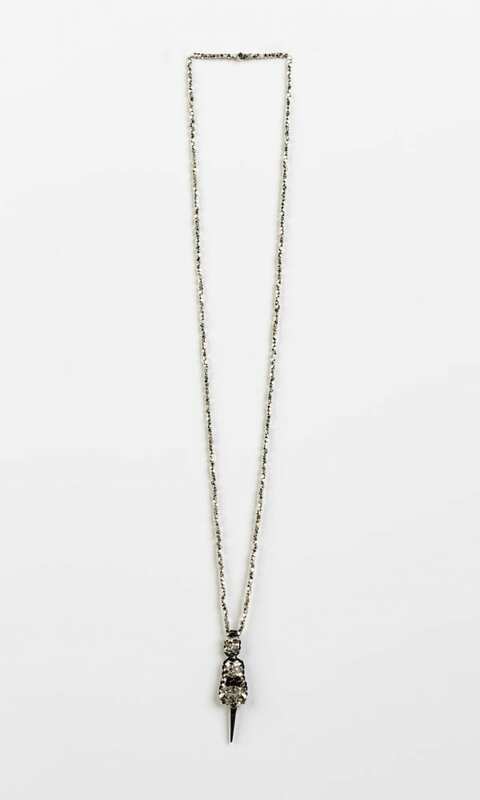 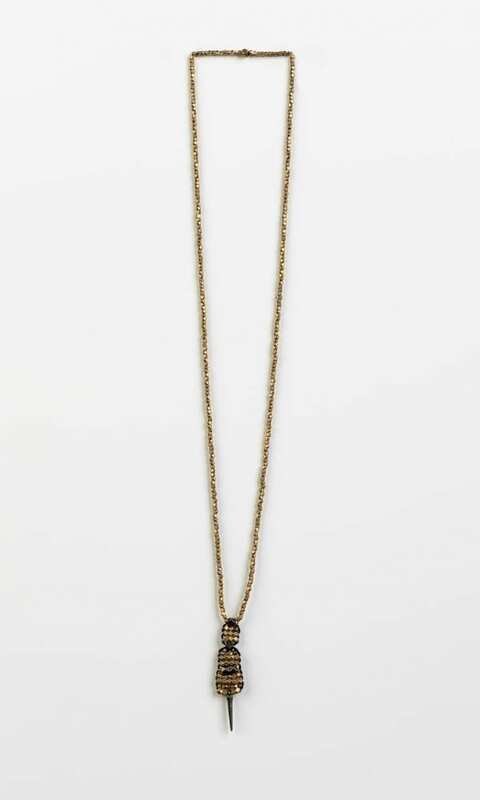 Goni Necklace is a triple layer necklace made of brass and red glass beads. 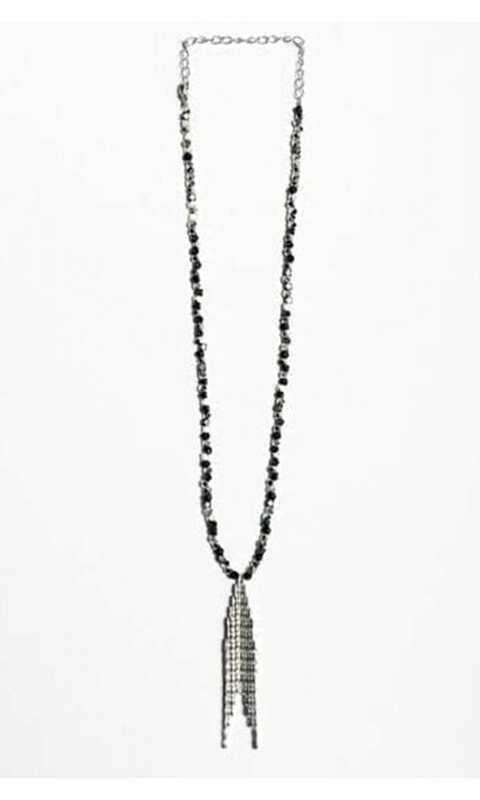 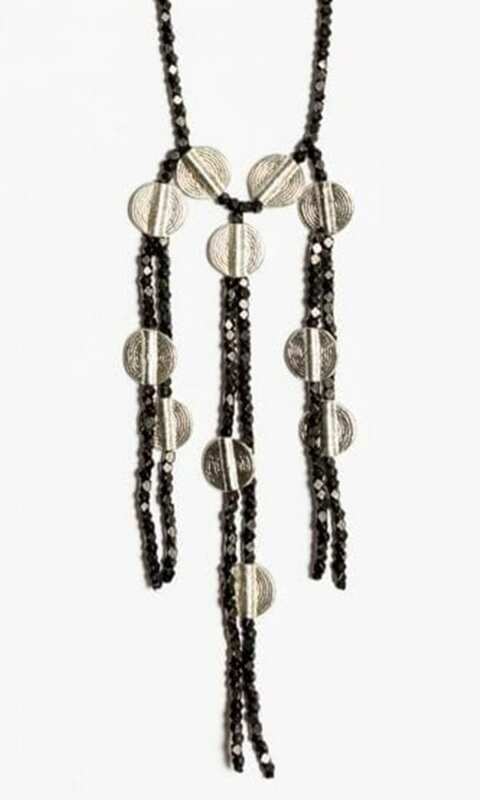 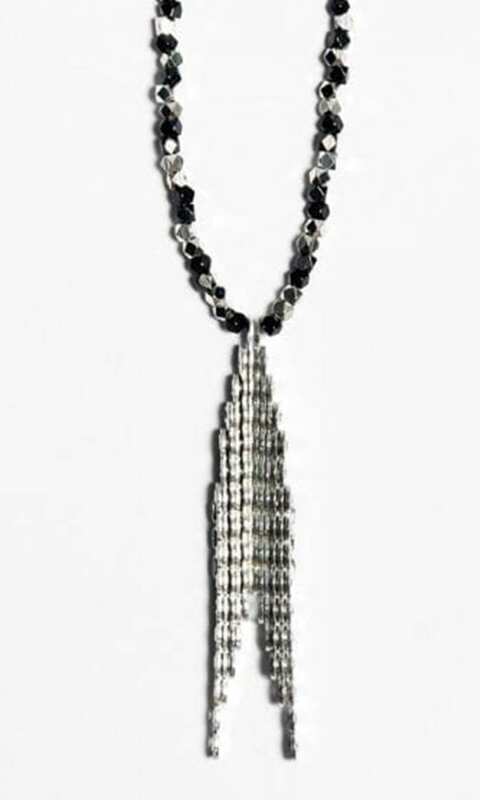 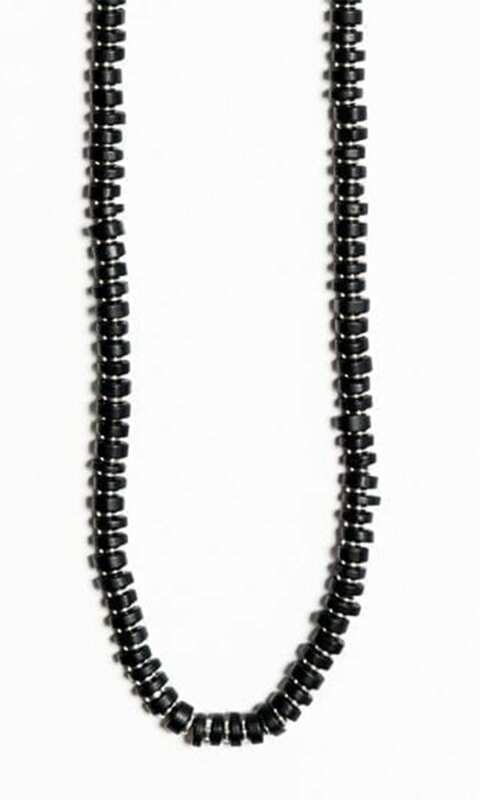 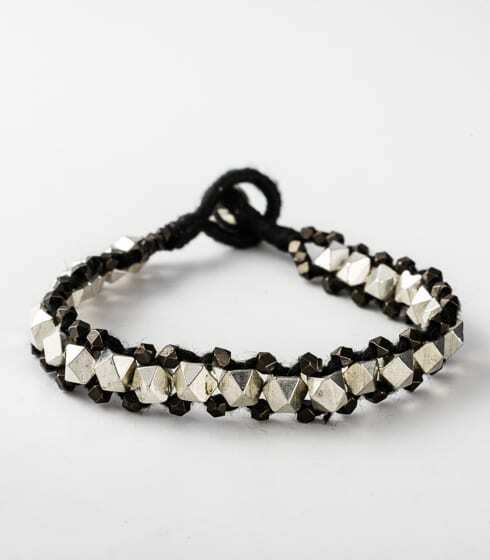 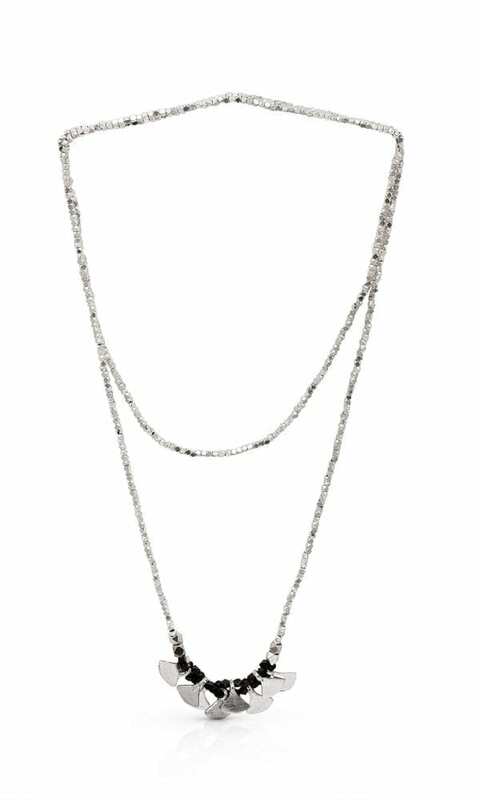 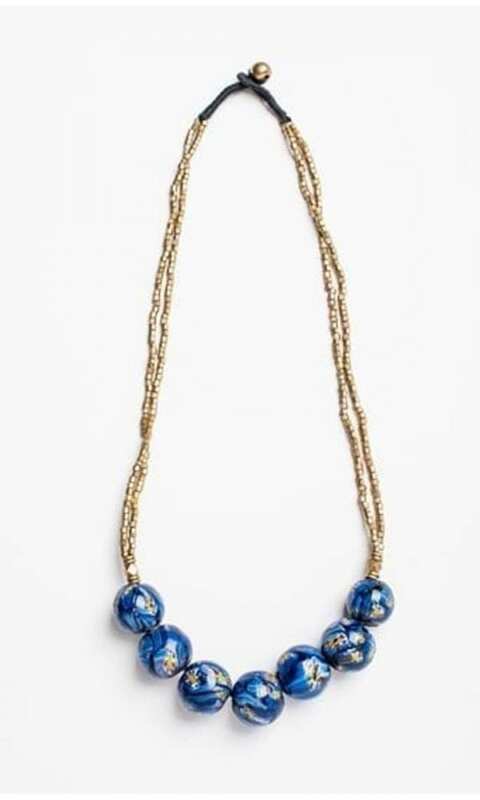 This timeless multi-strand necklace makes a joyful and elegant statement. 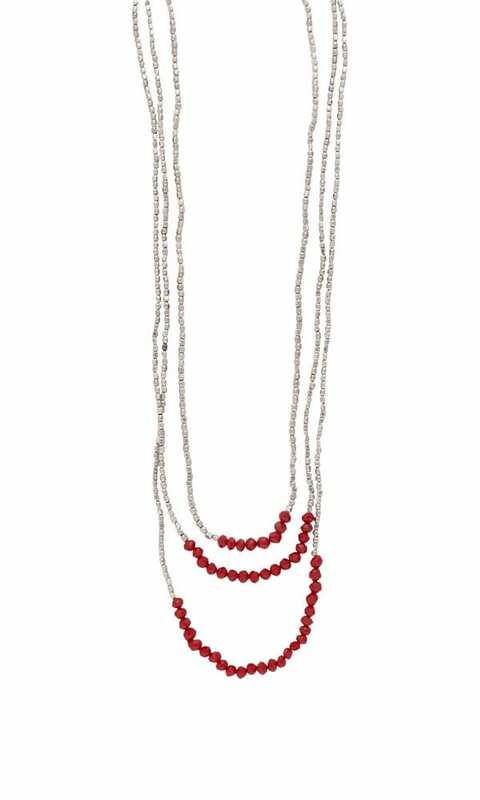 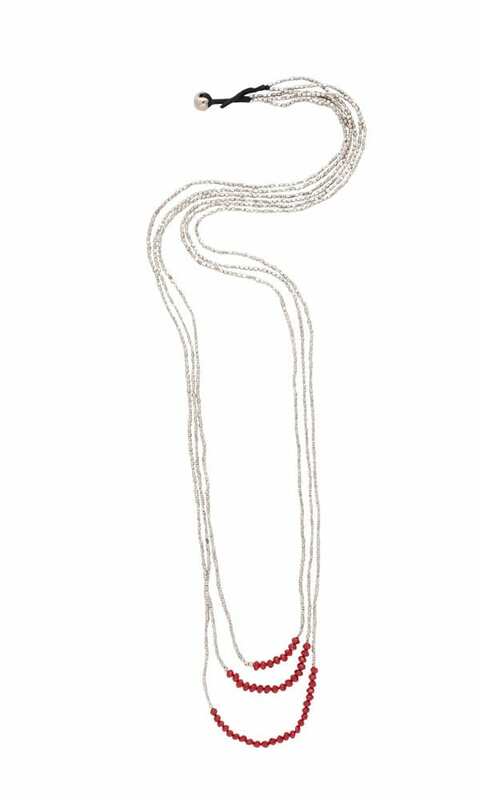 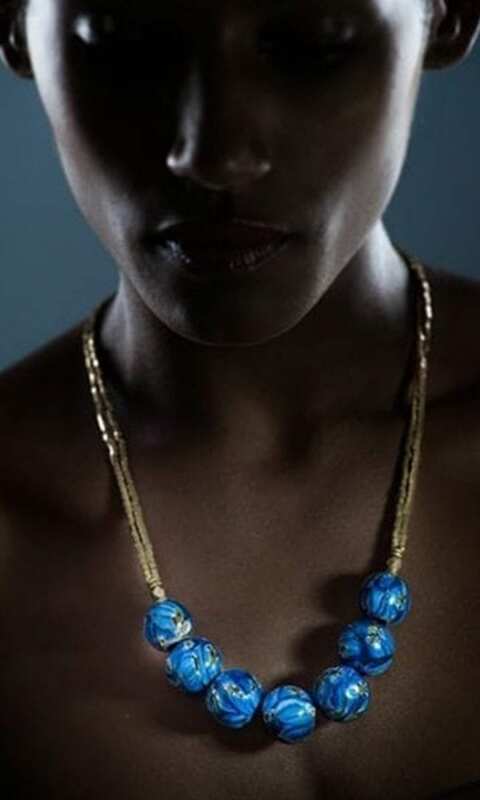 Goni Necklace is available in two color combinations: gold-tone brass beads and red glass beads, silver plated brass beads and red glass beads.